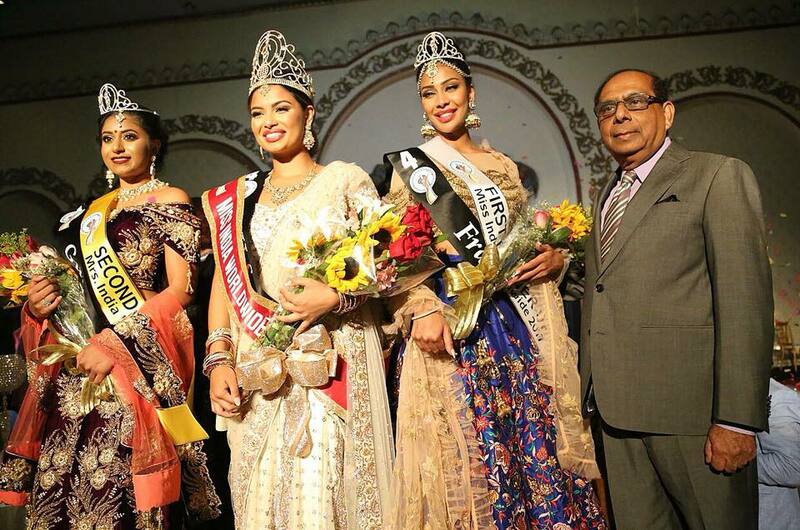 Indian American Madhu Valli was crowned as Miss India Worldwide in a grand event held at Royal Albert’s Palace, Fords, New Jersey, on Sunday. The 20-year-old Valli, who last year won the Miss India USA title representing her home state Virginia, is a criminal law student at George Mason University in Virginia and is also an emerging hip-hop artist. Miss India France Stephanie Madavane was declared as the runner-up at the beauty pageant’s 26th edition while Sangeeta Bahadur from Guyana came third. A total of 18 contestants from different countries participated in the international pageant and Fairfax-resident steal the show which also witnessed a stunning performance by TV actress Shiny Doshi. The judges of the event were Fashion Choreographer Sandip Soparrkar, Host Aman Yatan Verma and supermodel/ramp trainer Jesse Randhawa. “This past week has been the craziest yet happiest week of my life. Last night, I walked in as your Miss India USA but I walked out as your new Miss India Worldwide 2017 with France as my 1st RU & Guyana as my 2nd RU who I love dearly. I still can’t believe it,” Valli wrote on her Facebook post. “All that was going through my mind throughout the whole week was “USA BABY! !” I love both my countries, India & US and I always wanted to discover a way to be a leader in both! Cheers to dreams that come true and cheers to a God who loves us enough to make those dreams come true,” she said. Miss India Worldwide draws contestants from India and from among the members of the Indian diaspora residing in other countries. It is conducted by India Festival Committee (IFC), founded and headed by Dharmatma Saran in New York City. The pageant started in 1990 and Valli is the eighth Indian American to win the crown followed by the 2016 winner Karina Kohli.